When it comes to improving the health, look and feel of your skin, skin peels are a simple and fast skin refining solution for a range of conditions from lines to blemishes, enlarged pores, scarring and more. Integrity Skin Clinic provides an array of peel choices, including a results-driven 6-week progressive peel program. We will help you plan the best outcome for your skin type and condition. 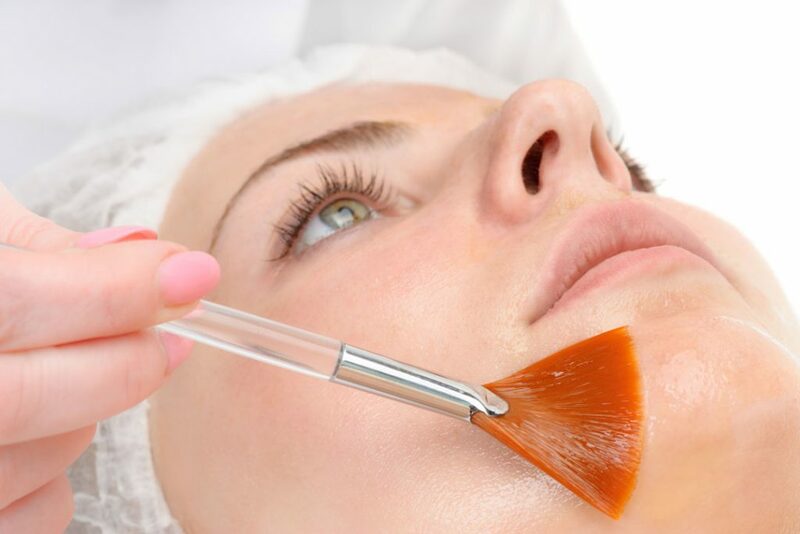 Peels can be an excellent method for improving the health and appearance of your skin. They revise the surface of the skin and over a period of time can change the whole skin physiology. Peels can be beneficial for reversing sun damage and generally softening unwanted lines. They are a popular option because of the fast relief they provide. What conditions are peels suitable for? There are botanical & herbal, vitamin and acid-based peels as well as manual options such as microdermabrasion, which is popular for instant results. Self-administered peels are available but professional application is highly recommended. 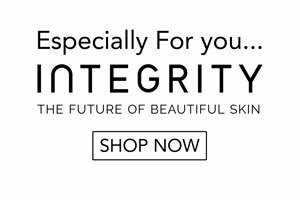 Plus, at Integrity we can give you access to a range of stronger peels and expert advice on what is right for you. Integrity Paramedical Skin Practitioners is now offering a 6 week progressive peel program with amazing results and no downtime. Speak to our skin practitioners today on (07) 3849 4111 or via the buttons below! We love helping you achieve your skin goals.